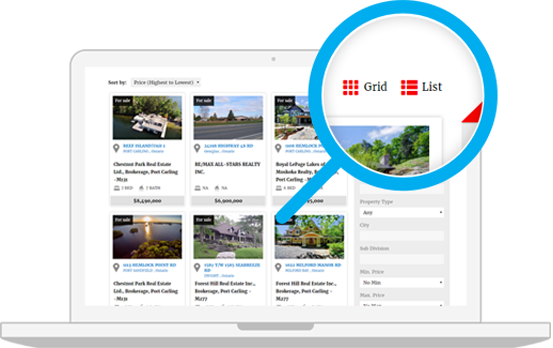 With CanAgent pro your visitors are able to easily find or sort your listings in unimaginable ways. All facets of the listing data are at your every command! 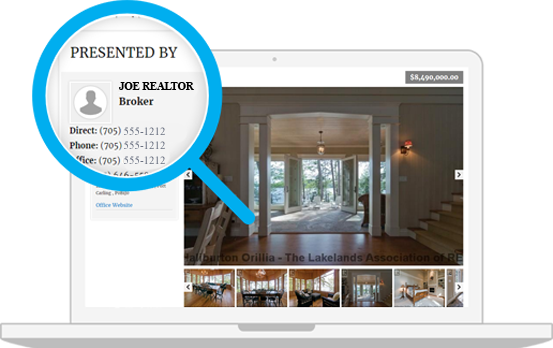 With other systems, you must find a way to display Your information beside listings. We've got you covered here. Just enter in your Agent ID and you're done. If your website is responsive you will love CanAgent Pro. It works perfectly with Smartphones, Tablets and Computers alike. Fast, Simple & Free Setup! Installation is simple like any typical Wordpress Plugin. Should you decide to do that yourself, Or Let Us install and Configure it for you FREE! Unlike other solutions where your fed a manual and to a support forum, We'd rather We just fix it for you. You do what you do, We'll take care of the rest! It's up to you! Why you will love our Plugin! All the features are there, all the listings are in YOUR database and benefit you where traffic is concerned, all the ease in setup is there if you want it, and all the functions are there to sort your listings in a way that benefit your clients best and sorting your listings can be done with any data field in the listing database, not just the cherry picked fields that leave you limited. • EASY: We do all the work for you and set things up how you need them to be. What could be easier than that? • EFFECTIVE: Each listing is on your site, indexed in search engines and driving more traffic to your site & leads to your business. • AFFORDABLE: No huge outlay, simple monthly plan that allows us to prove our system and not empty your wallet! A simple to understand yet informative guide to help you configure things the way you like is all included and online here. 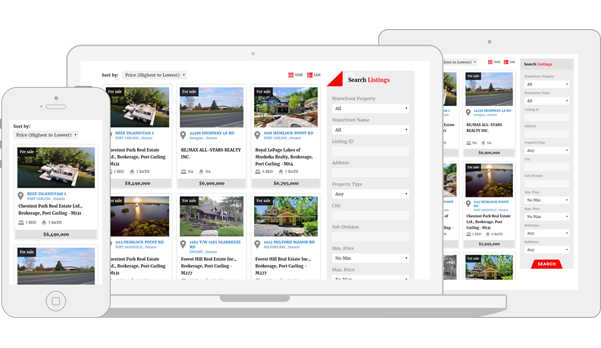 From time to time we will publish how some REALTORS® and brokerages are using our plugin to best benefit them — To provide you with some tips and ideas on how to better CanAgent Pro for your needs! The trademark DDF® is owned by The Canadian Real Estate Association (CREA) and identifies CREA’s Data Distribution Facility (DDF®). The trademarks REALTOR®, REALTORS®, and the REALTOR® logo are controlled by The Canadian Real Estate Association (CREA) and identify real estate professionals who are members of CREA.